 Use the arrow keys to move around the map. Use the Spacebar or Enter key for all actions. Use ESC to cancel an action or to show the main menu.